Furglow contains plant derived oils that are rich in Omega 6 and Omega 3 fatty acids in a 10:1 ratio as recommended by the Association of American Feed Control Officials. 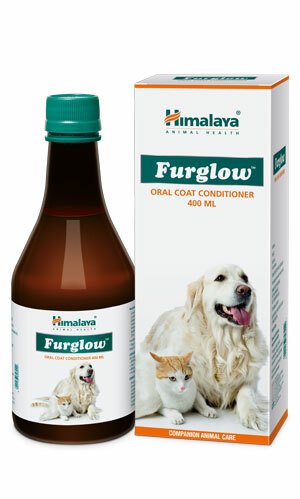 Furlgow also provides Zinc and Selenium, essential minerals for healthy skin in pets. Vitamin A and Vitamin E have been added to support overall hair growth. It is fortified with Vitamin B6, Biotin and Vitamin D.